2018 Growth Mindset Goal Setting Booklet! I’ve added new pages, descriptions, and research articles! I also added the most important step to building growth mindset: Learn and Talk About Neuroplasticity. makes it “scientifically demonstrated” that brains change. That people change. […] A different world makes for a different worldview, which means a different brain. 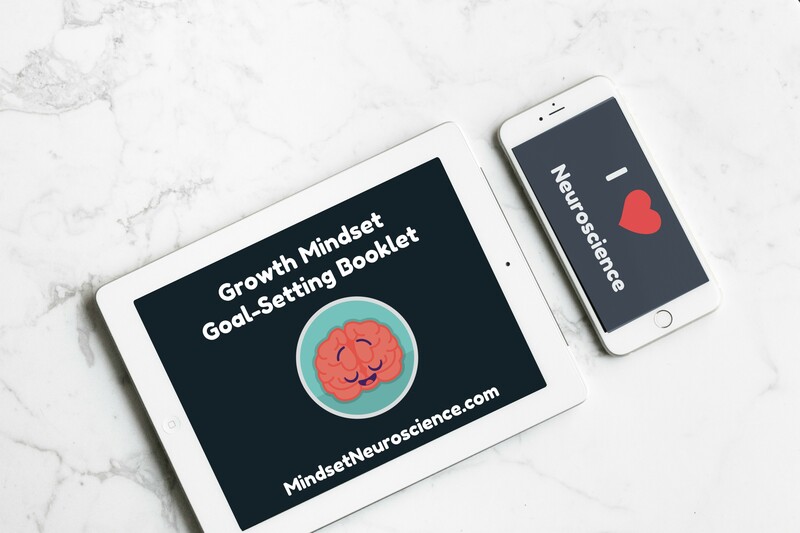 Subscribe to get the 2018 Growth Mindset Goal Setting Booklet!